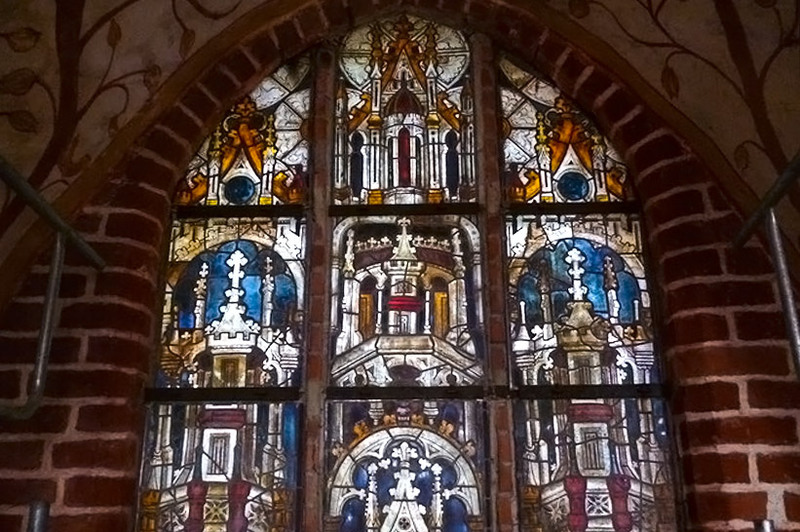 A few weeks ago, in the tiny village of Kenz near Barth (in the county of West Pomerania Rügen), Derix Glasstudios Taunusstein began their work on restoring the medieval stained glass windows of the former pilgrims’ church of St. Mary. 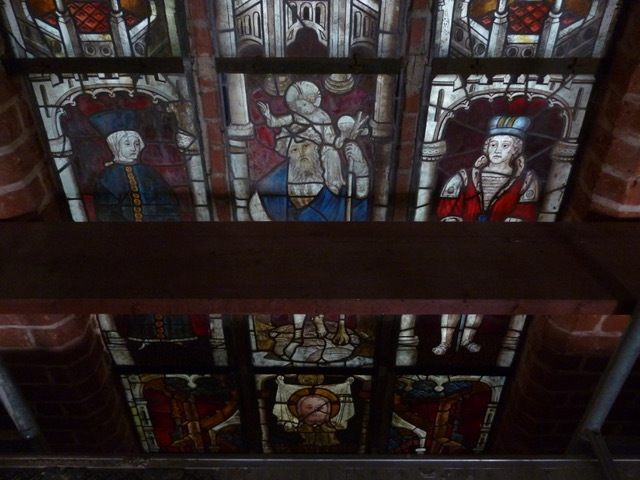 The glazing involves six windows from the year 1430, which represent the country’s most significant and largest collection of glass paintings from the Middle Ages. This important restoration project by Derix Glasstudios Taunusstein has attracted a lot of media attention and has therefore been monitored by various media representatives. The broadcaster Norddeutscher Rundfunk accompanied the specialists at Derix Glasstudios Taunusstein in their work and presents the tasks the restoration involves in a short video. The 170 panes of the six windows have to be dismantled individually in a particularly cautious manner. For Alexandra Jung, restorer of glass paintings at Derix Glasstudios Taunusstein, this assignment is something very special. It is about respect for our ancestors’ achievements. The project will be carried out together with a team comprising experts, architects and curators. Carolin Riemer from the Ostsee-Zeitung reports in her article on Derix Glasstudios Taunusstein’s methods and the significance of stained glass windows. They are transported to the small town of Taunusstein located almost 500 miles away, to be entrusted to the experienced experts at Derix Glasstudios Taunusstein. The windows have to be cleaned and cracks are bonded to give them renewed stability. 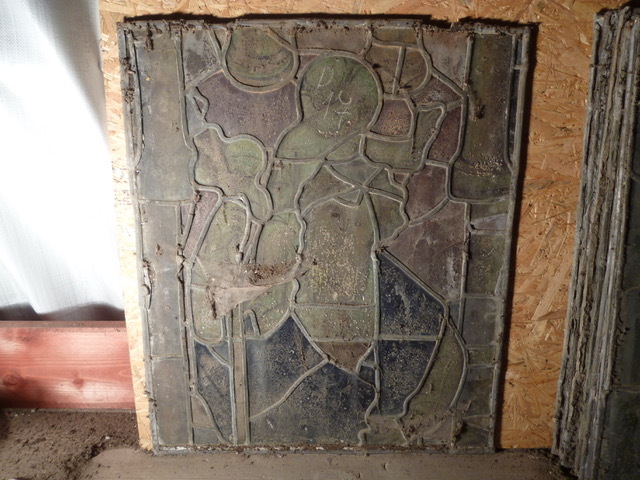 The masonry and the adjacent chancel vault will be renovated and restored. Read the whole article here.